Our team is a collection of passionate people. We share passion about healthy body and mind, about customizing skincare routine, about making people happy when they look in the mirror. We strongly believe in teaching our clients how to find balance between home care regiment and professional treatments. Our warm and energetic personalities as well as our professionalism and experience will have you excited to pursue your skin care goals together. 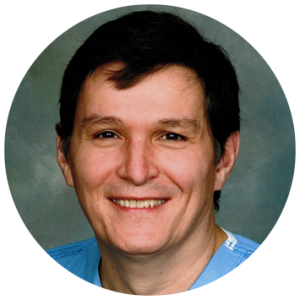 Dr. Richard Kopolovic is a highly-qualified plastic surgeon with over twenty years of experience in performing the whole spectrum of surgical, minimally invasive and nonsurgical cosmetic procedures. He enjoys meeting new patients and discussing different options for achieving their aesthetic goals. Should you decide on surgical, minimally invasive or non-surgical option, his staff will provide you with the state of the art quality medical care. Smile Manager, Client relation coordinator, our one and the only Kasia. She is the person you will probably meet first and talk the most over the phone. Kasia is wonderful with creating a warm and welcoming environment in our salon. With the years of experience as a manager in the different type of places she learned to perfection how to make our guests happy. She is very professional and dedicated to everything she does. Always willing to offer a helping hand to our guests with all their questions and concerns, Kasia is very friendly, knowledgeable and she will make you feel like family. 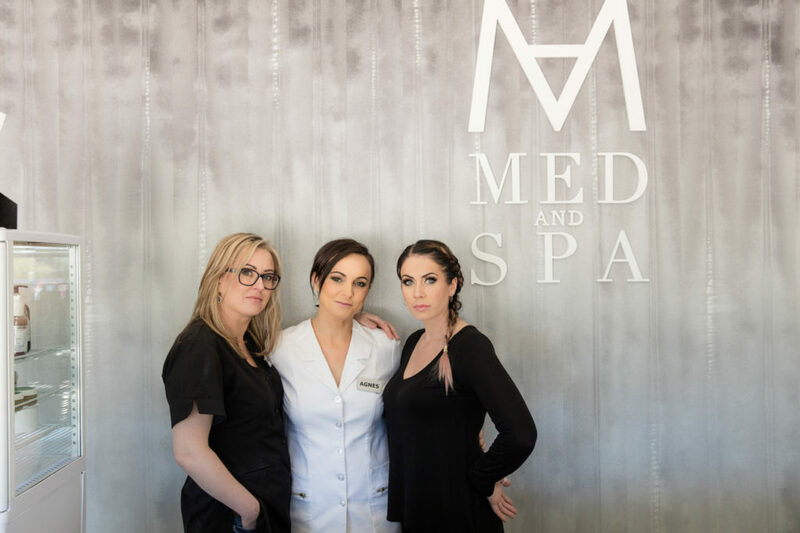 Estheticians – Agnes and Monika. They both were born and raised in Poland and hold masters degrees from Cracow and Warsaw Universities. They both are in medical esthetics field for 10 years. They both are fully trained and skilled in performing our facials, lasers, chemical peels, micro needling and body treatments. 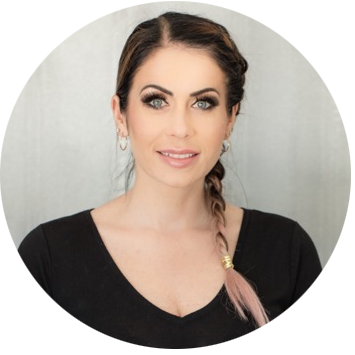 Agnes is a licensed esthetician, laser technician & make up artist who attended the esthetics program in New Age Spa Institute , Des Plaines, IL. 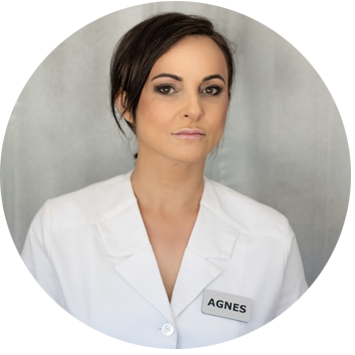 Agnes is Skilled in all aspects skin and body care. She believes keeping with the latest technology and education courses will benefit in giving her clients the proper skin analysis and therefore treatment guideline. Her treatment philosophy is keep it simple but effective. 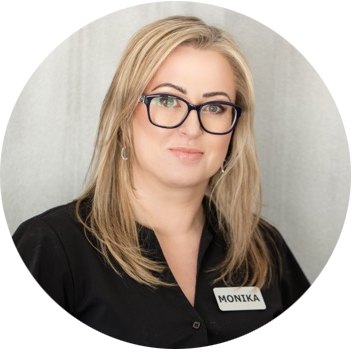 Monika’s strong passion for skincare began as a teenager when she struggled with aggressive acne. Her esthetics training started at HP Esthetics in Palos Hills, IL. Over the years she continued her education specializing on anti-aging and acne skincare techniques. She is passionate about educating clients how to maintain perfect skin.